Lets face it, no-one is excited to have to look for a lawyer. People come to us because they are not sure what to do and they need answers. When you need help, we are there for you. We offer countless free phone consultations every year. In a few short minutes, our experienced attorney can point you in the right direction and give you the information you need to move forward. Chances are, we have been through through a situation like yours over the years. Whether you need help starting a business, need to write a will, have a nightmare tenant you need to evict, are getting sued, or need to sue someone, we can talk you through your options and let you know how we can help ease your burden. Call us anytime in the day or night at 414-988-2365 to set up a consultation, or use the contact form at the bottom of this page to enquire whether our services are right for you. We offer across the board service for our business clients. Whether you need help with starting a business, contract drafting, contract review, mergers & acquisitions, or any of the countless little issues that pop up over time, we can help. Our international experience makes us a particularly good fit for firms doing business across borders. Are you a homeowner frustrated by a contractor who didn't do the work they promised to do? Are you a contractor struggling to get paid for work you have completed? 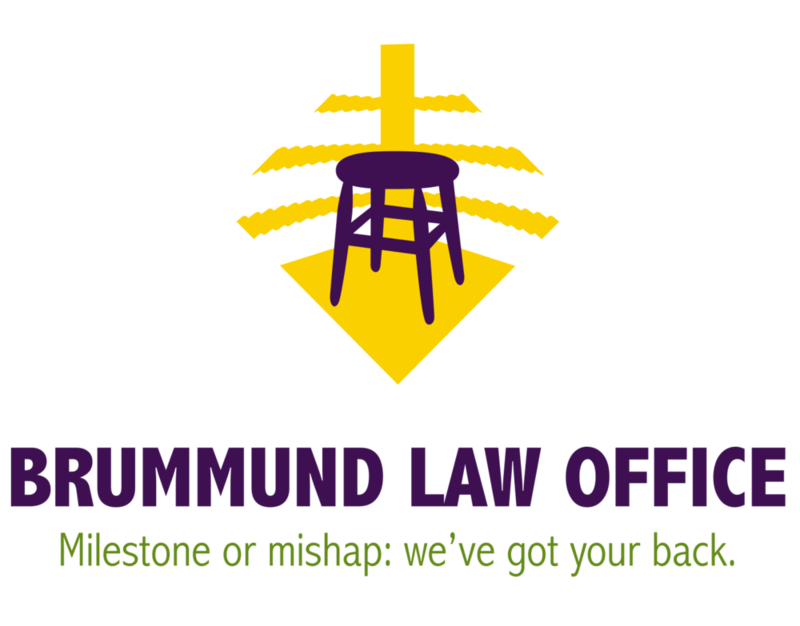 Brummund Law Office is experienced in construction law and is happy to assist. Do you have questions about whether or not you need a will? Have you ever wondered what a trust is? We are happy to offer you a free consultation and help you decide what you need to do to protect you and your family from the unexpected. If you are being sued, don't panic, talk to a lawyer. Just because you are being sued doesn't mean you are going to lose. If you need to sue someone, give us a call. Hiring a lawyer with the experience necessary to make the most out of your case can make all the difference. Being a landlord can be very difficult. If you have a tenant who is behind in the rent or a pain to deal with, we are happy to help. We can also help to review your leases and forms to make sure you that you don't just comply with the law, you take advantage of it. Going through or thinking about a divorce? Have an existing child support or child custody issue you need help changing? Family law can be overwhelming, but we are here to help, whether you need help with a simple collaborative divorce or an epic custody battle. If you'd like to ask about a free consultation, call us at 414-988-2365 or send us a message using the form below. If you are a good fit for our firm we are happy to provide a brief telephone consultation free of charge. Please give us a brief summary of the issue you need help with, but do not include confidential or sensitive information in your message. Sending us a message through our website does not create a lawyer client relationship with you. In the event that we are representing a party with opposing interests to your own, we may have a duty to disclose any information you provide to our client.